People carry their belongings across to Colombia through the Tachira river at San Antonio in Tachira state, Venezuela, August 25, 2015. Hundreds of Colombians waded across a border river with fridges, chickens and mattresses on their backs as goats and children followed under the scorching tropical sun, victims of an escalating dispute with Venezuela’s government. Saying they were forced from their rickety wooden or corrugated metal homes and scared of what might happen next if they stayed inside Venezuela, they fled across the River Tachira and back into their homeland on August 25. “I feel impotent. I want to cry. 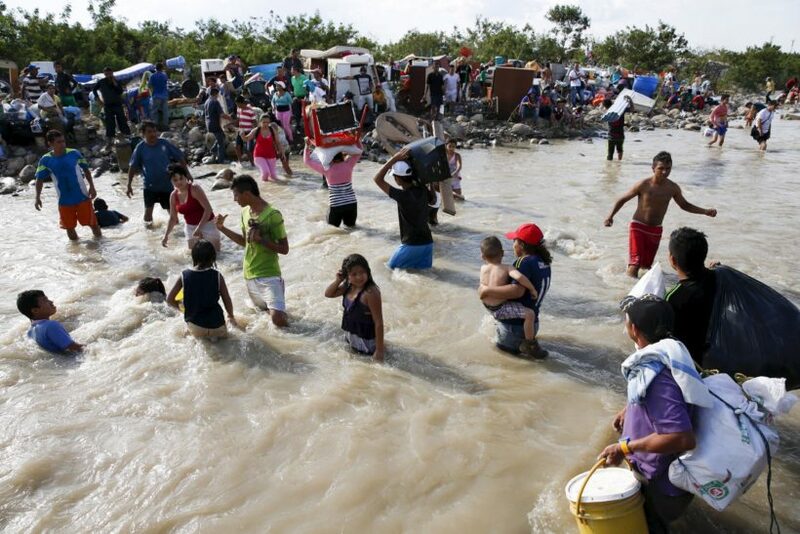 I lost everything overnight,” Darwin Arenas, a 26-year-old Colombian, said as he and his Venezuelan wife dragged their possessions across the river in a wheelbarrow. Most of the refugees have lived for years in Ernesto Guevara, an extremely poor Venezuelan border village, or other nearby settlements, but they were forced to leave after Venezuelan authorities marked their homes with a “D” for “demolition” over the weekend of Aug. 21. Venezuela says it is cracking down on paramilitary and smuggling gangs active along the border but the families fleeing said they had nothing to do with crime. Some like Arenas, a supermarket worker with two children, were formally deported by Venezuela. Others said that National Guard officers ordered them to get out, and others decided to leave before the border crisis gets worse. Venezuela’s socialist President Nicolas Maduro has blamed many of recession-hit Venezuela’s problems on Colombians, sparking a spat between the two South American neighbors who share a long and porous border plagued by drug trafficking, paramilitaries, left-wing guerrillas and smugglers. Dozens of residents in Ernesto Guevara, named for the Argentine revolutionary better known as “Che” Guevara, said National Guard troops came over the weekend and went through every single home, looking for Colombians. They labeled many houses with a giant “D” for “demolition,” the residents said, adding that the National Guard proceeded to damage homes and steal some possessions. Videos posted online purported to show demolition equipment being used to flatten houses elsewhere along the border. “The National Guard came and said we had 72 hours to get out and they would demolish our house,” said Colombian Luz Nelsi, a 36-year-old single mother whose wooden house is painted with a giant “D.” “Do we look like paramilitaries?” said Nelsi as she and her three young daughters stood at the door. On September 9, Queen Elizabeth will officially become the longest-serving monarch in British history – breaking the record held for more than a century by her great-great grandmother Queen Victoria, who reigned for 63 years and seven months…. 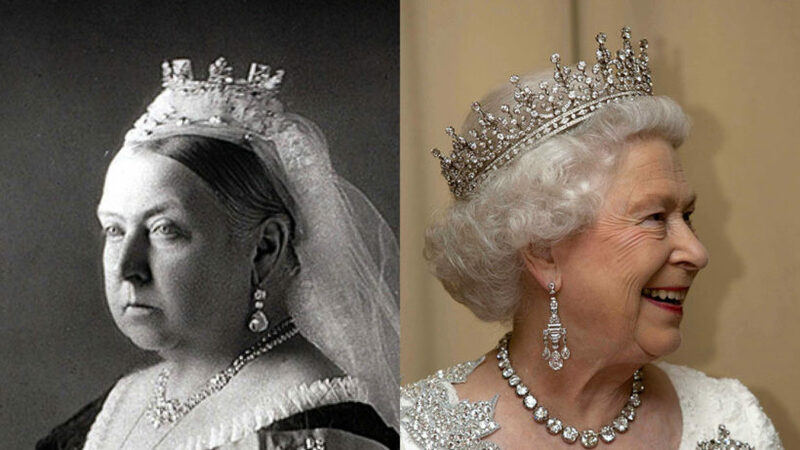 Queen Victoria (left) and Queen Elizabeth II (right). On the day Queen Elizabeth passes this milestone, royal aides have insisted that it will be “business as usual” with no celebrations currently planned for the occasion. The Queen is set to spend the day on a traditional break to Balmoral Castle in Aberdeenshire, Scotland – just as Victoria did in 1896, when she passed King George III’s record (who reigned for 60 years). Much like Victoria, Queen Elizabeth has reportedly requested no fuss on the day she becomes the longest-serving monarch out of respect for her predecessor…. Her Majesty is said to hope that if the event is marked at all, it will be done so respectfully and with no suggestion that it is celebrating Victoria’s death. The Queen acceded to the throne, aged 25, on February 6, 1952, following the death of her father George VI. Her official coronation then took place on June 2, 1953 – with her Diamond Jubilee being celebrated around the country in 2012. Throughout her decades on the throne, the Queen has become accustomed to countless milestones. In December 2007, she became the longest living British monarch – having overtaken Queen Victoria who died when she was 81 – and in May 2011, she became the second longest-reigning British monarch when she passed King George III. [Queen Elizabeth comes second to King Bhumibol Adulyadej of Thailand as the world’s longest reigning monarch – he rose to the throne in 1946.] Queen Elizabeth is also the first British royal to have sent an email and to put a message on the moon. Trainloads of migrants arrived in Austria and Germany from Hungary on Monday (Aug. 31) as European Union asylum rules collapsed under the strain of a wave of migration unprecedented in the EU. As thousands of men, women and children – many fleeing Syria’s civil war – continued to arrive from the east, authorities let thousands of undocumented people travel on towards Germany, the favored destination for many. Between January and June of 2015 100,000 migrants and asylum seekers had already crossed the Mediterranean. According to the UN refugee agency, UNHCR, over 60 percent of those taking the journey come from Syria, Somalia, and Afghanistan, countries torn apart by war and generalized political violence, or from Eritrea, which is ruled by a highly repressive government. Asylum seekers who arrived in Italy and Greece in May described to Human Rights Watch the indiscriminate fighting, threats from insurgent groups such as the Taliban, Al-Shabaab, and ISIS, forced conscription and recruitment by armed groups, attacks on schools, and other abuses that forced them to flee. “Thank God nobody asked for a passport … No police, no problem,” said Khalil, 33, an English teacher from Kobani in Syria. His wife held their baby daughter…at the Vienna station where police stood by as hundred of migrants raced to board trains for Germany. Late on Monday, a train from Vienna, Austria to Hamburg, Germany, on which migrants were traveling was met in Passau, Germany, by police wearing bullet-proof vests, according to a Reuters witness. 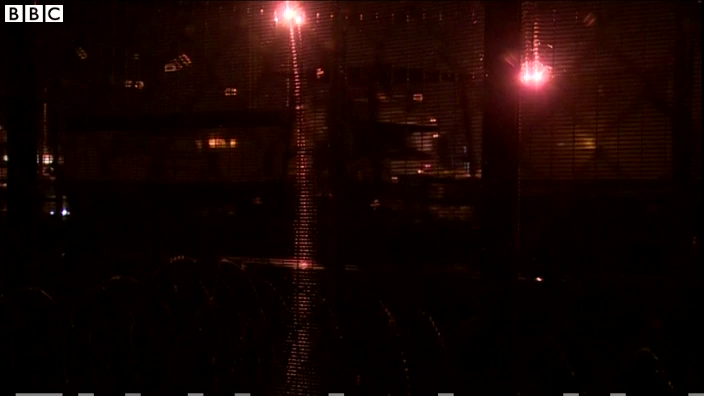 Police entered the train and migrants were asked to accompany them to be registered. About 40 people were seen on the platform. Police said they would be taken to a police station for registration. German Chancellor Angela Merkel, whose country expects some 800,000 migrants this year, said the crisis could destroy the Schengen open borders accord if other EU countries did not take a greater share. 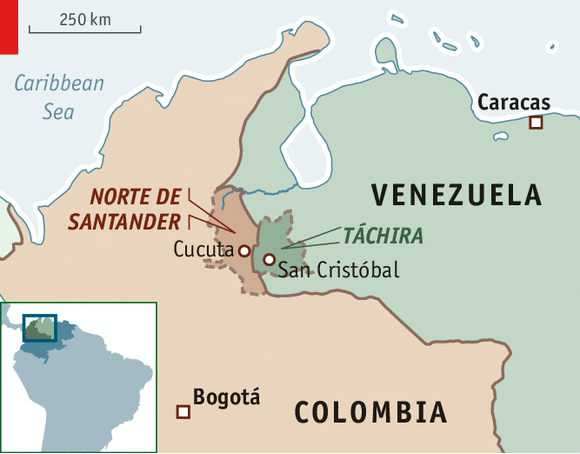 b) Why did many Colombians living in a Venezuelan border town leave their homes taking only the possessions they could carry and cross the river back into Colombia? c) How did the Venezuelan government explain their actions in this area? d) What is believed to be the real reason for President Maduro’s actions? b) How will the Queen celebrate this milestone? c) Why is she commemorating the day in this way? d) Remember that the Queen’s position today is mainly ceremonial. How do you think the country should celebrate the milestone of their Queen? Explain your answer. b) There is a migrant crisis in the EU. Read the “Background” and watch the videos under “Resources” Why are so many migrants making the journey to specific EU countries? c) Why do you think the migrants cross over countries like Turkey to get to Western Europe (even though most of the migrants coming to traditionally Christian Western Europe are Muslim and Turkey is a Muslim country)? d) What do you think the leaders of the EU need to do about this crisis? [open all borders, close all borders, give immediate asylum to all migrants, set up quotas for who will be taken in based on a person’s reasons for coming to the EU without documentation, attempt to solve the problems of the countries of origin (Syria), hold a crisis meeting at the UN and demand the world leaders come up with a solution…?] Explain your answer. e) Ask a parent to answer c) and d) and discuss your answers. Venezuela and Colombia each recalled their ambassadors to the other country on Thursday (Aug. 27), amid a diplomatic crisis sparked when socialist-run Venezuela closed two border crossings and deported over a thousand Colombians. Venezuelan President Nicolas Maduro shut the crossings last week after a shootout between smugglers and troops wounded three soldiers. He later extended the closing indefinitely and has characterized the deportations as a crackdown on paramilitary gangs. “I have favored dialogue and diplomacy and I will keep doing so, but I cannot allow Venezuela to treat Colombia and Colombians this way,” the center-right President Juan Manuel Santos said in Bogota. Shortly after Santos’ announcement recalling Colombia’s ambassador, Venezuelan Foreign Minister Delcy Rodriguez said on Twitter that Maduro had ordered the recall of Venezuela’s ambassador to Bogota. Nearly 1,100 Colombians living in Venezuela have been deported since the border closure, and Santos said between 5,000 and 6,000 more have fled voluntarily. The spat recalls the frequent disputes between Venezuela and Colombia during the 14-year rule of Maduro’s predecessor, Hugo Chavez. Critics say Maduro is copying his late mentor by stoking a crisis to distract Venezuelans from economic problems in the run-up to a parliamentary election in December. Elizabeth II (born April 21, 1926) is the Queen of 16 of the 53 member states in the Commonwealth of Nations. She is Head of the Commonwealth and Supreme Governor of the Church of England. Upon her accession on February 6, 1952, Elizabeth became Head of the Commonwealth and queen of seven independent Commonwealth countries: the United Kingdom, Canada, Australia, New Zealand, South Africa, Pakistan, and Ceylon. Her coronation service the following year was the first to be televised. From 1956 to 1992, the number of her realms varied as territories gained independence and some realms became republics. Today, in addition to the first four of the aforementioned countries, Elizabeth is Queen of Jamaica, Barbados, the Bahamas, Grenada, Papua New Guinea, Solomon Islands, Tuvalu, Saint Lucia, Saint Vincent and the Grenadines, Belize, Antigua and Barbuda, and Saint Kitts and Nevis. She is the world’s oldest reigning monarch as well as Britain’s longest-lived. If still reigning on September 10, 2015, she will have become the longest-reigning British head of state and the longest-reigning female monarch in history, surpassing Queen Victoria. Elizabeth was born in London as the elder daughter of the Duke and Duchess of York, later King George VI and Queen Elizabeth. Her father acceded to the throne on the abdication of his brother Edward VIII in 1936, from which time she was the heir presumptive. She began to undertake public duties during the Second World War. In 1947, she married Philip, Duke of Edinburgh, with whom she has four children: Charles, Anne, Andrew, and Edward. Elizabeth has seen major constitutional changes, such as devolution in the United Kingdom, Canadian patriation, and the decolonization of Africa. She has also reigned through various wars and conflicts involving many of her realms. The latest migrant disaster, in which thousands are scrambling to reach the EU from Greece, Italy and Hungary, has brought more attention to the tragic issue of refugees trying to cross to Europe. 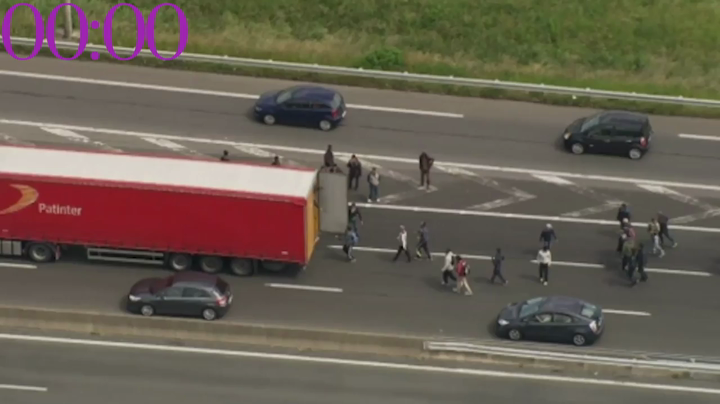 Now, migrants are increasingly using road and rail transport to access the EU. The deaths of 71 migrants who suffocated on board a truck abandoned in Austria is one of the most recent examples of the dangers they face from human traffickers. It is estimated that since January 2015, 350,000 refugees have desperately packed onto overcrowded vessels to cross the Mediterranean to Italy after fleeing war-torn countries such as Iraq, Syria and Libya. According to the UN refugee agency, UNHCR, over 60 percent of those taking the journey come from Syria, Somalia, and Afghanistan, countries torn apart by war and …[Islamic terrorism from ISIS, al-Qaeda, the Taliban, al-Shabab, Boko Haram] , or from Eritrea, which is ruled by a highly repressive government. Asked on BBC World Service radio last night why the Hungarian government suddenly closed the tap on migrants leaving on trains after allowing 3,650 to reach Vienna on Monday, Zoltan Kovacs, government spokesman claimed that there had been a “set of misunderstandings concerning German announcements on whether they would take anyone who says they come from Syria.” Mr. Kovacs also said that the idea of quotas to distribute refugees across Europe could not work as so many clearly want to go to certain countries. “How would someone who wants to go to Stuttgart be kept in Lithuania?” he asked by way of an example. British Prime Minister David Cameron defends the UK’s record on taking in Syrian refugees and says the answer to the migrant crisis is a political solution in Syria rather than simply taking in more people fleeing the country. 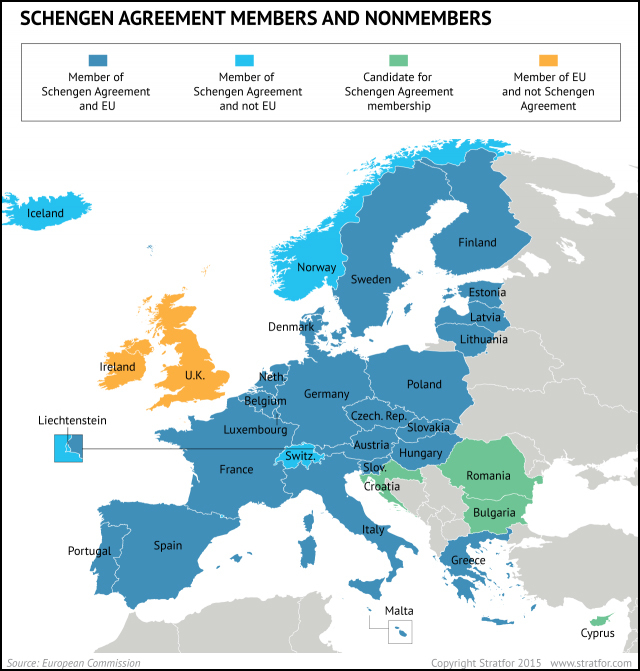 EUROPEAN UNION (For previous 2015articles on the migrant crisis in the European Union, see Student News Daily’s “World Events” for April 21 (EU) and April 28 (Eritrea) and earlier articles on Dec 2, 2014 (France) and Aug. 27, 2013 (Italy).